Eastern Iowa Public Golf doesn't get any better than Airport National 27-Hole Public Golf Course, Huge Driving Range and Fun Mini Golfin Cedar Rapids, Iowa! We strive to give our fun Golfers "Fast, Friendly and Fun Family Golf" with Immaculate Golf Course Conditions and YES, very Affordable Rates in each of our six player categories... Junior (through senior summer of HS), College (25 & Younger, full time and wirh current ID), Senior (Age 62+) Adult, Couple, Family. 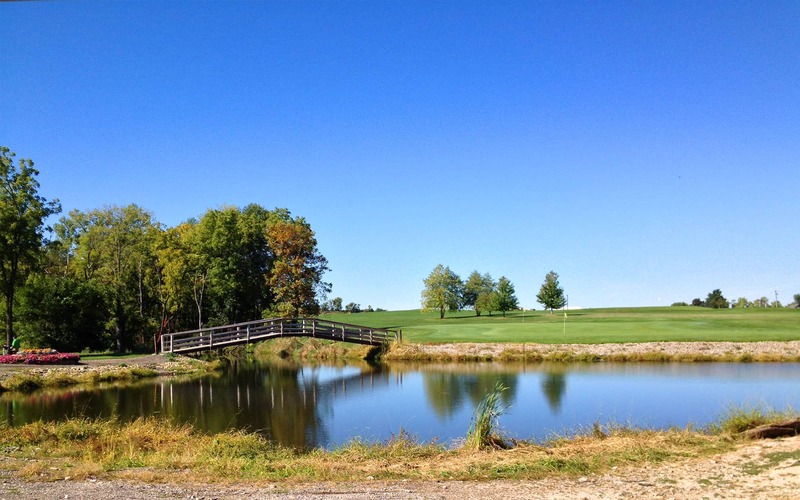 Established in 1994, PGA Pro/Owner Matt Erger has over 25 years experience, Airport National Public Golf Course is one of a kind! Our wide green fairways, fast undulating greens and rolling hills make for one memorable round of golf. With 27 holes of Golf available for play each season, there is rarely a wait to tee off and walk-ups and individual golfers are always welcome! With our very experienced and patient PGA Teaching Pros, Matt Erger and Dillon Baker, along with a very friendly and welcoming Staff, Airport National Public Golf, Range and Mini is a must visit and cutting edge Multi-Use Public Golf Facility!... EVERYONE IS WELCOME!! Visit with our very own PGA Pros, Matt Erger and Dillon Baker about options for hosting your next Golf Outing, Tournament or Golf League at Airport National Public Golf Complex. We have hosted groups ranging from 10 to 180 total golfers and we offer a level of service found at few other Iowa golf courses...OVER 98% OF OUR OUTINGS AND SPECIAL EVENTS REPEAT FOR 5 OR MORE CONSECUTIVE YEARS IN A ROW AND HAS CONTRIBUTED TO OVER $2 MILLION IN CHARITY IN OUR FIRST 23 YEARS! Call the Pro Shop today at (319)-848-4500 to make your tee time or even to reserve "Your Special Group Day" at Airport National! Thank you for visitng us online and enjoy the rest of your journey on our beautiful new updated State-of-the-Art website! Daily Hours---Monday-Sunday 8am-Dusk, until the weather improves--All 27 Holes are open, walking or riding, Driving Range, Mini Golf and Practice Greens are open. Don't miss out on your chance to save BIG! 2019 Season Passes Now on Sale! Click Here!